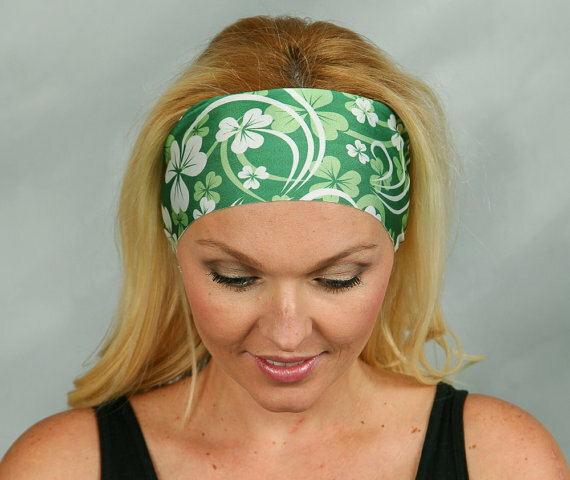 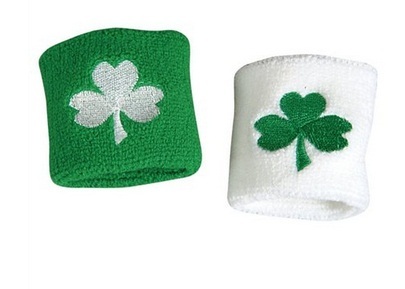 Whether you are looking for dresses, t-shirts, headbands, wristbands or any other accessories for this year’s celebration of St. Patrick’s Day, you have come to the right post! 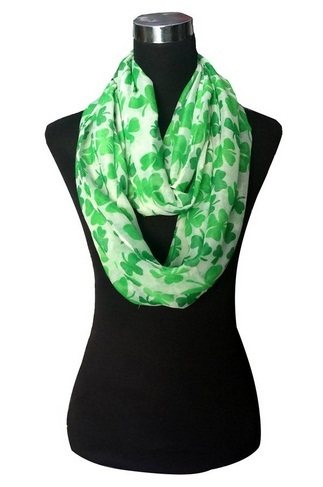 Check out our collection of dresses, shirts, and accessories on our post ‘What To Wear For St. Patrick’s Day 2016’! 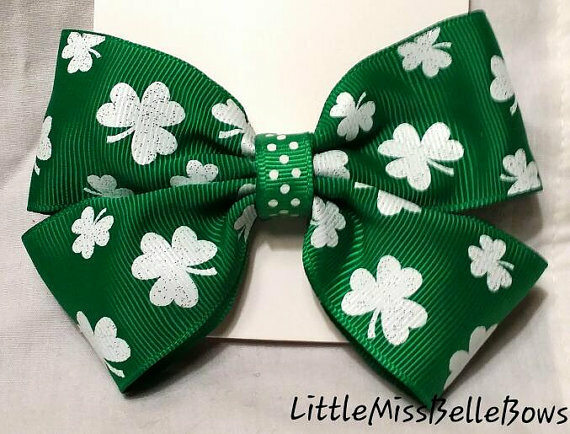 Since St. Patrick’s Day is just a few days away, we have decided to help you out with ideas on what you could possibly wear for the fun holiday that you have been looking forward to. 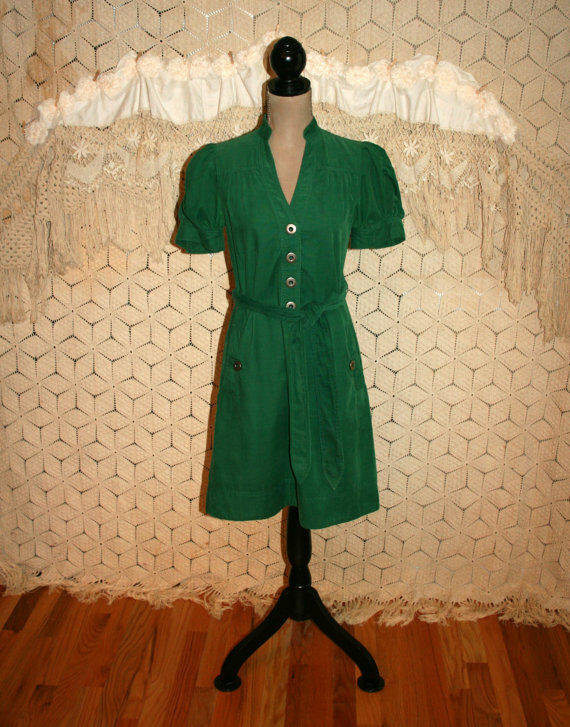 Previously, we have made a list on ‘St. 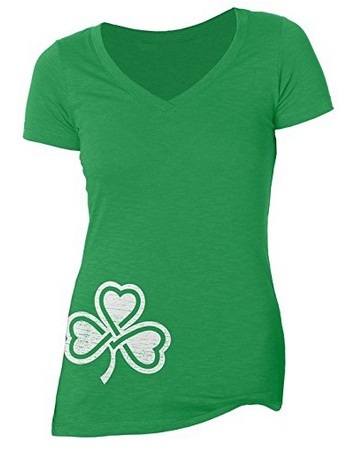 Patrick’s Day 2016 Dresses for Little Girls’ and ‘15 Great Shirt Ideas for St. Patrick’s Day,’ this time around, our collection is about dresses and accessories for adult girls like you. 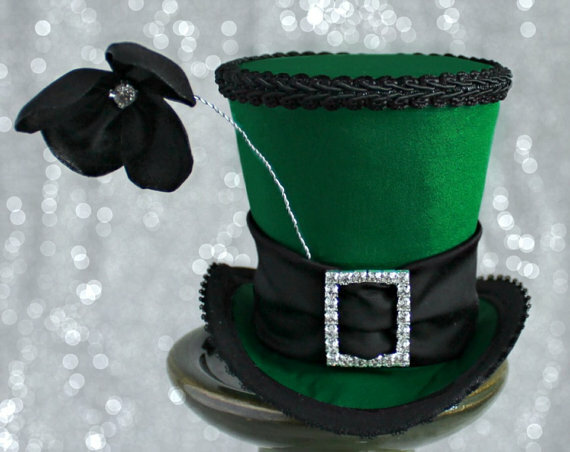 We hope that you would be able to find the right dress and accessories that you would like to wear on that special occasion. 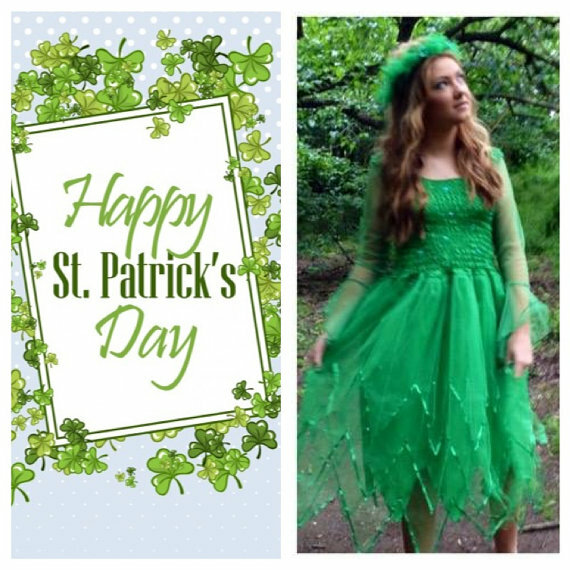 Check out our list of ‘What To Wear For St. Patrick’s Day 2016’ and don’t forget to write a comment on the collection including which dress or accessory was favorite. 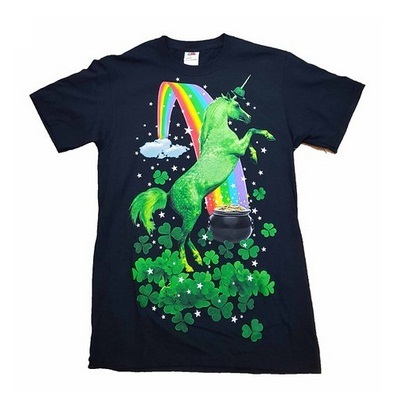 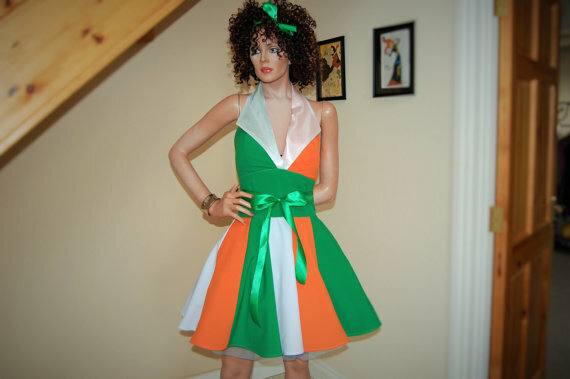 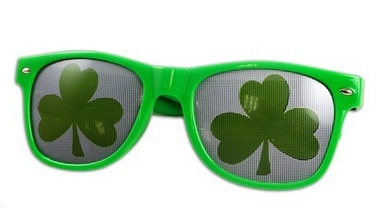 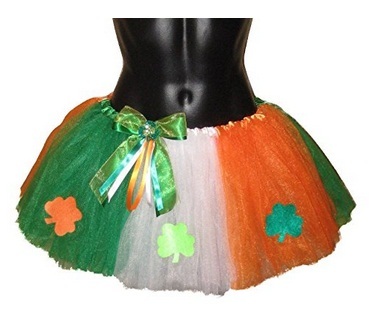 You may also share with us other St. Patrick’s Day themed dresses and accessories which you like. 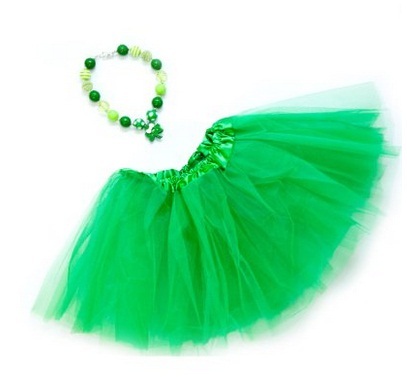 Have a fun filled celebration of St. Patrick’s Day with these lovely dresses and accessories below!